Elon Musk made a bet to build the world’s biggest battery in 100 days or he’d pay for it. 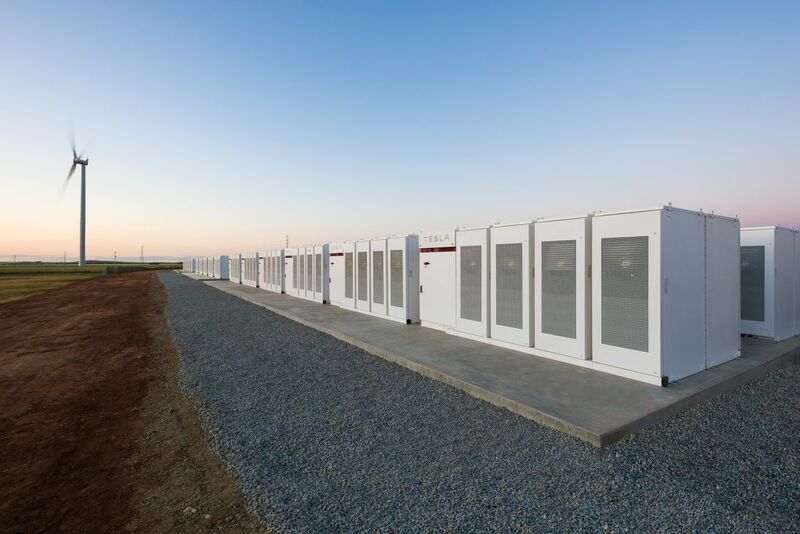 Tesla has completed installing its colossal lithium ion battery in South Australia, a Powerpack system with 100 megawatts of capacity. But now comes the test. Regulatory testing will begin in the next few days to ensure the battery is optimised and meets AEMO and South Australian Government requirements, before operation commences on Dec. 1. Representatives from Tesla, French renewable energy company Neoen and Adelaide engineering firm Consolidated Power Projects will join South Australian Premier Jay Weatherill next week to officially launch the battery. Connected to Neoen’s Hornsdale Wind Farm near Jamestown, three hours’ drive from Adelaide, the Powerpack system is an attempt to alleviate some of the state’s severe energy issues. Musk’s involvement came from a now famous bet derived from light Tesla bragging and Twitter banter in March. Musk said that if he didn’t get it done in 100 days, he’d foot the bill, which could have been up to US$50 million (A$65 million). He launched the 100 days on Sept. 29, even though they’d already finished half the project (pretty sly). Although the state gets most of its energy from renewables. South Australia’s in dire need of a demand-led energy solution, after a huge blackout in Sept. 2016 left residents in the dark. The Powerpack system aims to “stabilise the South Australian grid” and supply enough power for over 30,000 homes, which is about equal to the amount of homes that lost power in September. In March 2017, the State Government announced a plan to create a A$150 million (US$114 million) fund made to support renewable energy projects. 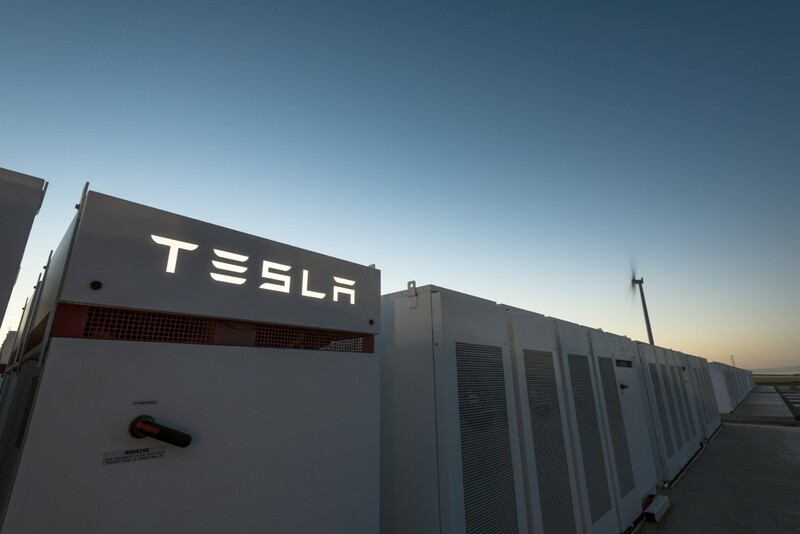 Tesla was selected from over 90 competitive bids to provide the entire energy storage component for Neoen’s Hornsdale Wind Farm. “While others are just talking, we are delivering our energy plan, making South Australia more self-sufficient, and providing back up power and more affordable energy for South Australians this summer,” said Premier Jay Weatherill in a media statement. Once the battery’s fully operational on Dec. 1, Musk can focus more attention on that Roadster, or those Semi trucks, or that casual Mars plan.